I have a confession! There were defects left on this car, including swirls. But if I tried to eliminate those problems, I would have very possibly gone through the clear coat. Links to Paint Thickness Gauges below: The Highline is great for starting out especially if you are on a tight budget. This was my first PTG and it had served me well! I would err more on the cautious side with this model when polishing. If your budget allows, I would consider the Elcometer model. The readings are slightly more accurate, more consistent, and overall more reliable (especially in the long run) compared to the Highline. 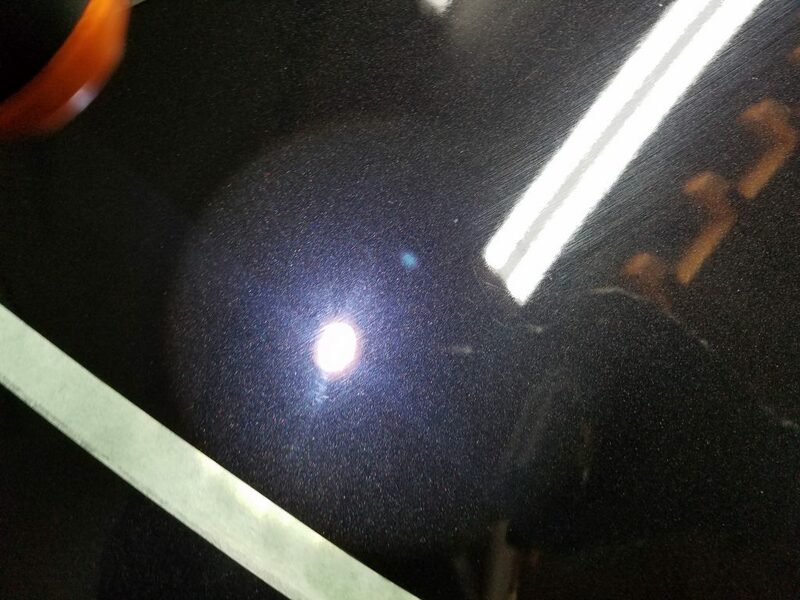 The catchphrase “it is all about the prep!” is often used to (sometimes understandably) dramatize the ceramic coating application process. Allow me to demystify this phrase. 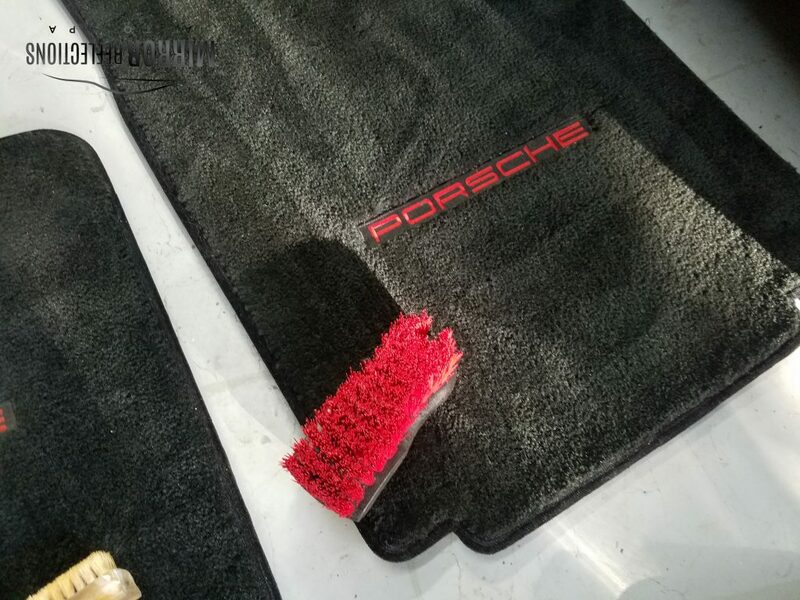 You want a clean, bare, and nonoxidized surface. 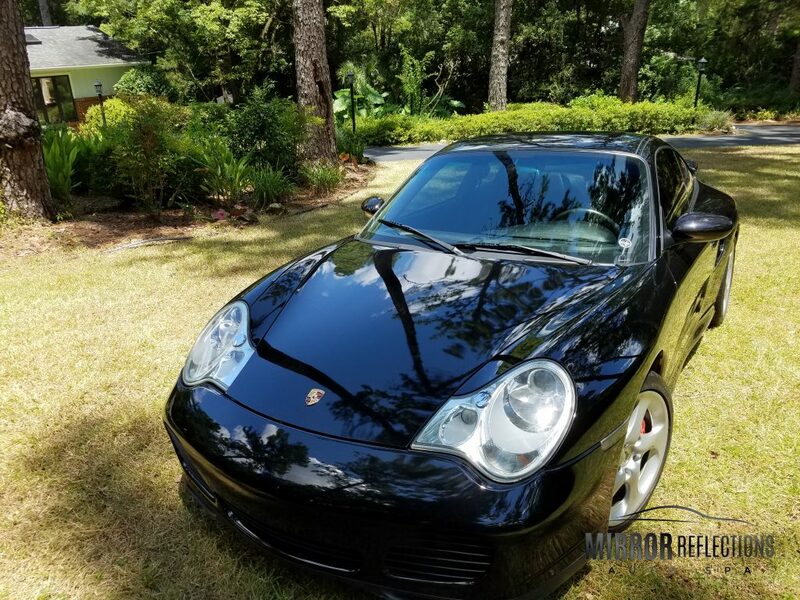 In regards to the defects, it is about what you are willing to live with for the duration the protection is on your paint. If you have not already guessed, this is very similar to my thinking when I am applying a sealant to a car. If PERFECT paint meant a successful coating install, what would we do about all of the factory painted orange peel? For the record, I DO have certain strict requirements (personal to my business) of what level of services I will put my name on (i.e. 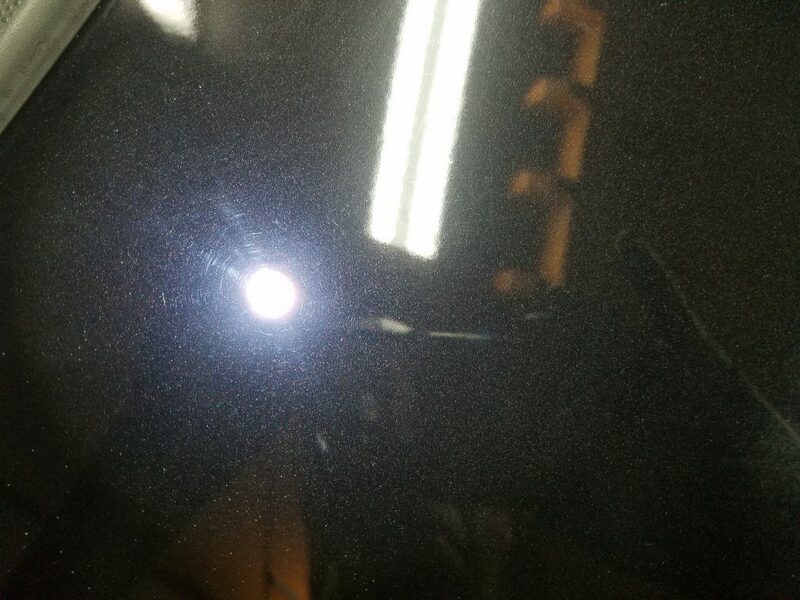 paint correction required) based in part on the coating. My point is that for the casual enthusiast it is okay to appreciate whatever level you are comfortable at and for new professionals to not let your emotions steer you away from common sense. 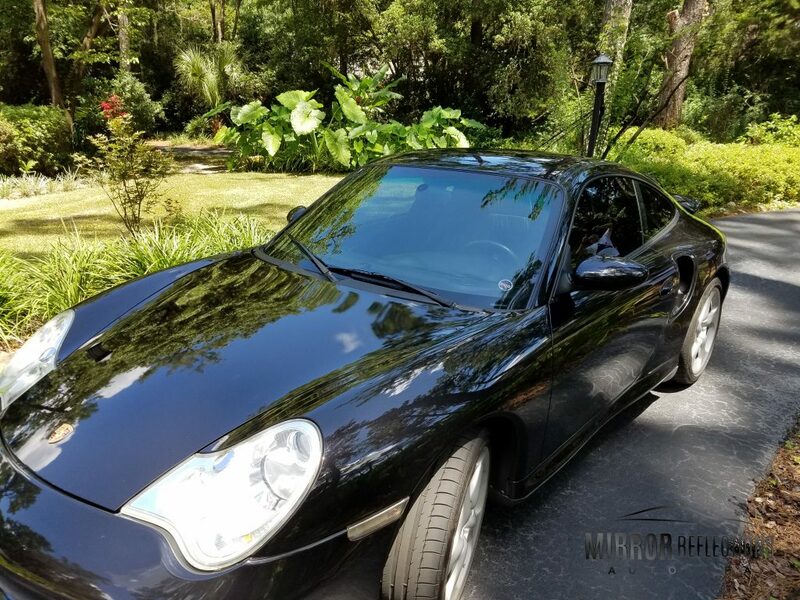 I polished this car with the goal to leave the owner in a better place. That is more important than our ego and insecurity. 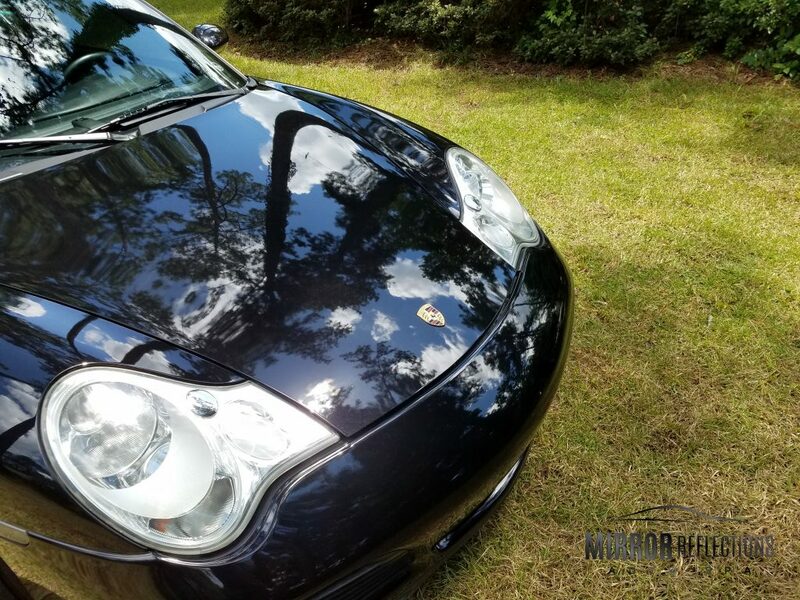 Detailing at the end of the day is about car care. 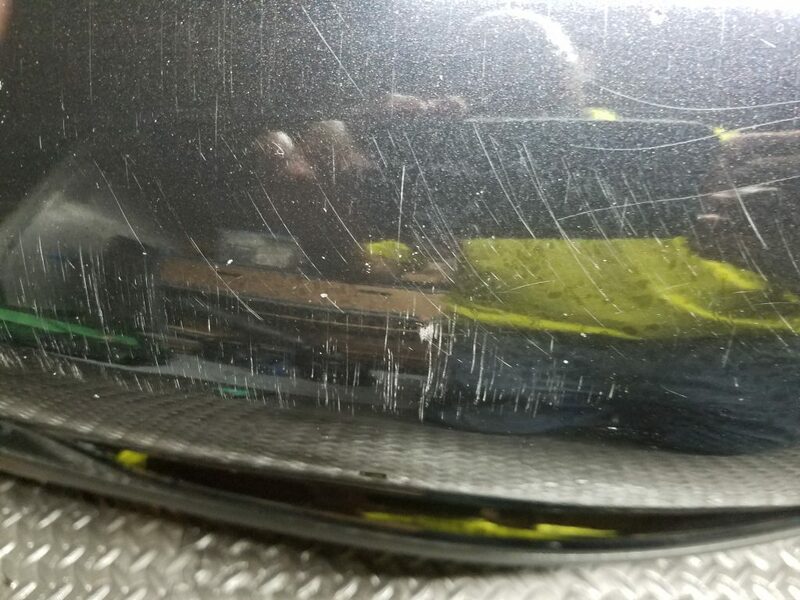 The hood only received a light polish due to concerns over the integrity of the clear coat. Jescar Medium Polish with a Black Lake Country HDO pad was the combination of choice here. I like the cut and finish ability of this polish. I tend to stay away from finishing pads as sometimes they can actually work against a good finish on soft clear coats. This pad and polish works really well though (soft but not too soft). I cleaned the surface here with great intention with Gyeon Prep using this combination. I generally prefer to use the same brand of panel prep and polish with my last polishing step on coating jobs. I decided not to chase these areas any further on the hood. 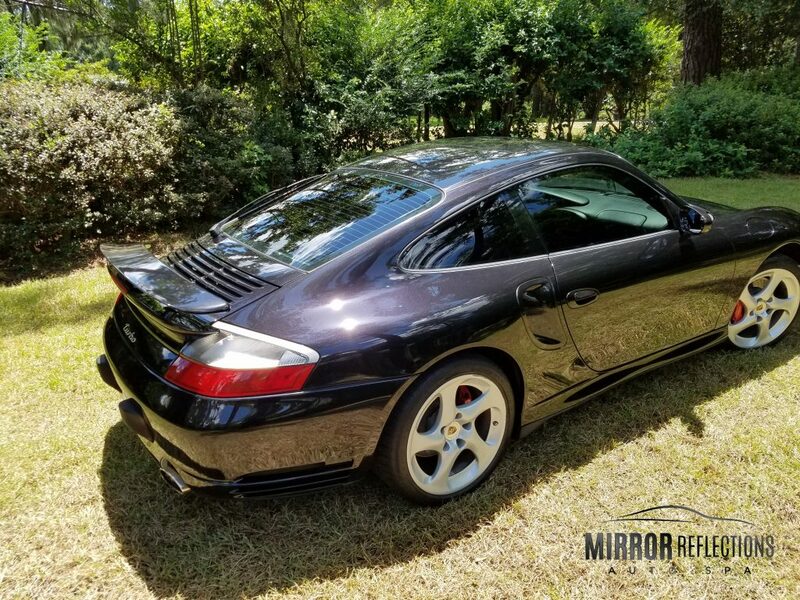 Most of the car that I was comfortable performing a two stage correction on received a combination Menzerna 400 and then followed by Gyeon Polish. There was not much I could do about the bumper. The headlights were wet sanded with 1000, to 1500, to 2000, to 2500 grit sand paper. With a Porter Cable (3 inch backing plate) I compounded them with Menzerna 400 and a Lake Country Purple Foamed Wool pad. I would then use Menzerna 400 with a Lake Country Orange CCS pad, then followed by Menzerna 3500. I used Gyeon Prep wipe and an IPA. 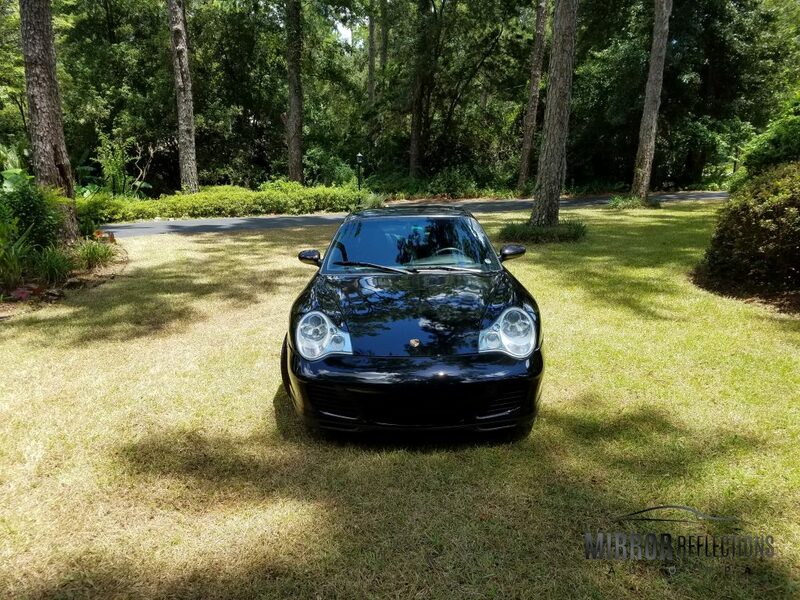 I used Carpro Dlux to protect the headlights. Carpro Dlux was also applied to the trim. The leather seats received a 24 hour treatment with the Leatherique Twins (Rejuvenator Oil and Pristine Clean). The carpets and floor were cleaned with Optimum Carpet and Fabric Clean and Protect. 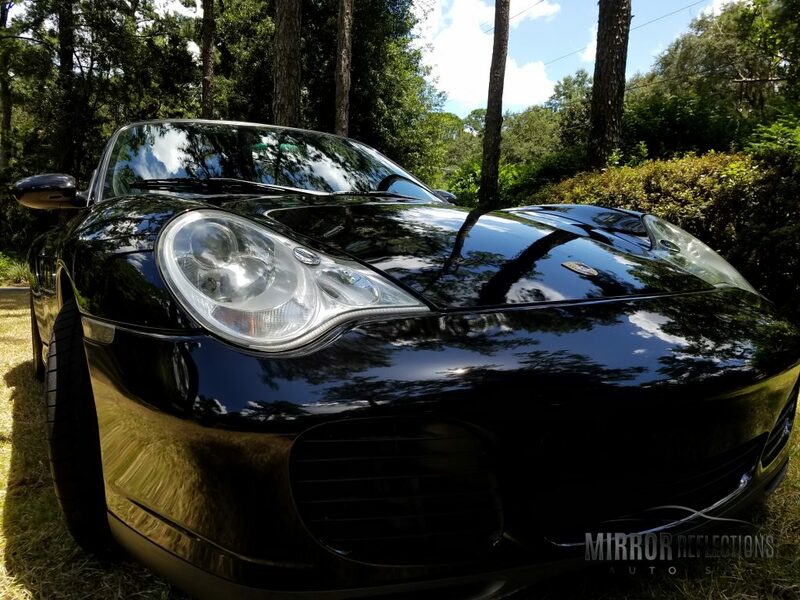 The vinyl and plastic parts were cleaned with Gtechniq I2 Tri-Clean. I followed the modified application technique in this article. I highly recommend this way of applying the product (I tested the traditional method). There is one drawback to this method. It is going to take you a while to apply Gyeon One even with experience. 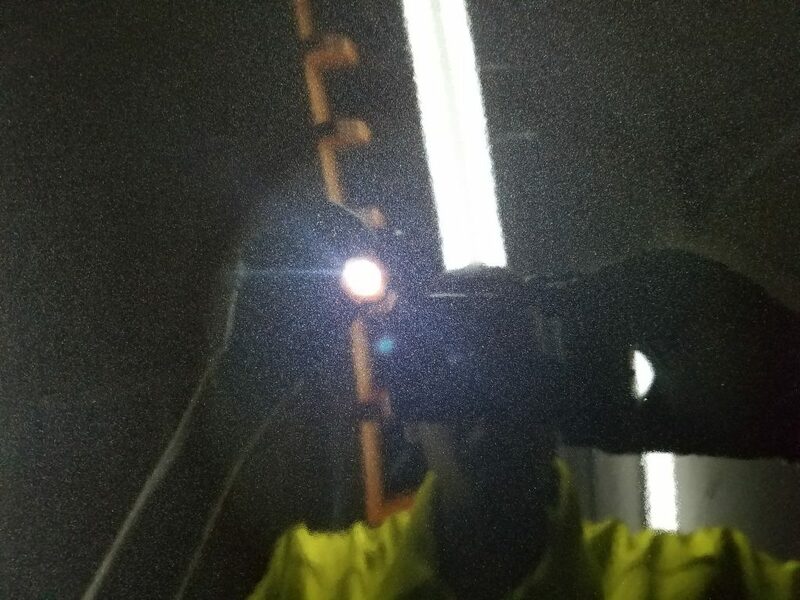 From a professional perspective, (maybe Gyeon Q2 Pure) a one year coating is not worth the investment (time, attention, and energy) needed UNLESS it was for a personal vehicle. It did provide a nice (noticeable) look to the paint. Gyeon Q2 One has a SI02 percentage of about 55%. Humidity outside was at 50%, although the more controlled garage environment was at a lower levels. 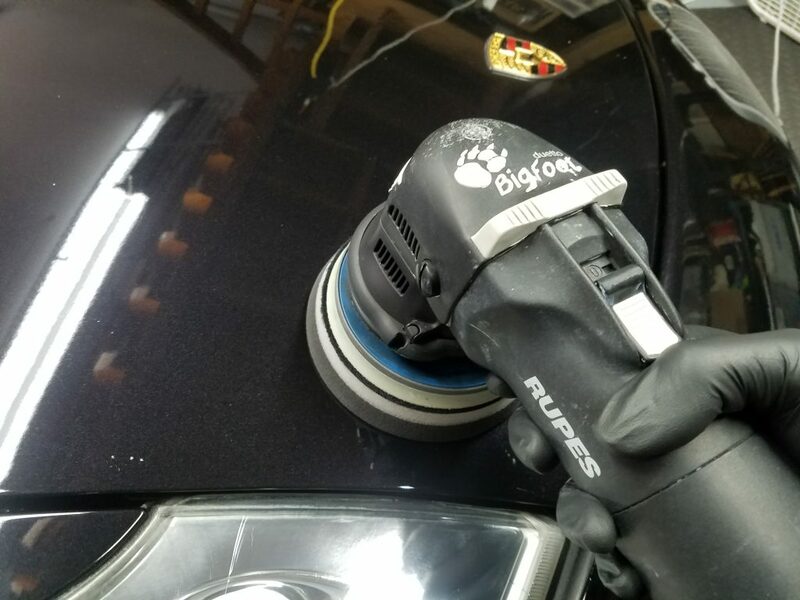 If you are applying a ceramic coating (or even a silica sealant), high humidity is not your friend! 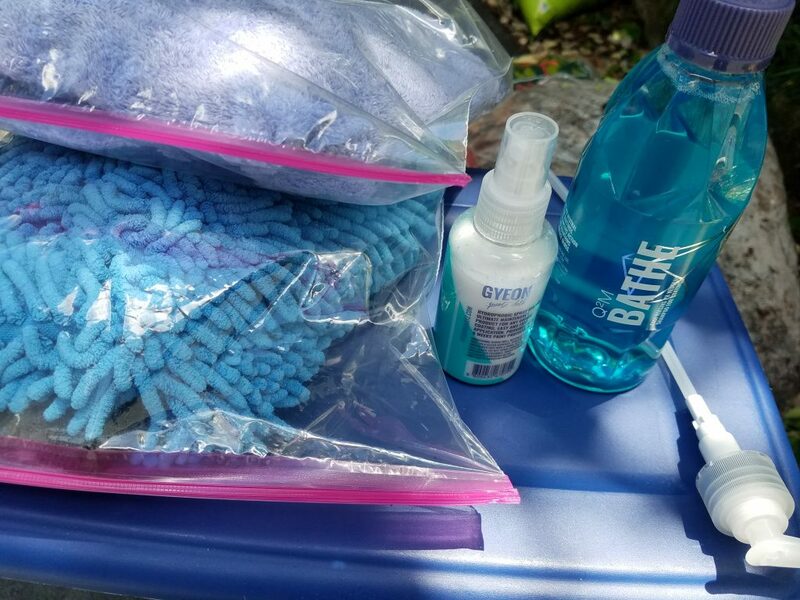 Below is a surprise care kit for the owner! I put grit guards into his wash buckets too. Great read – nice to read about a balanced, logic based approach to detailing. Very nice work. 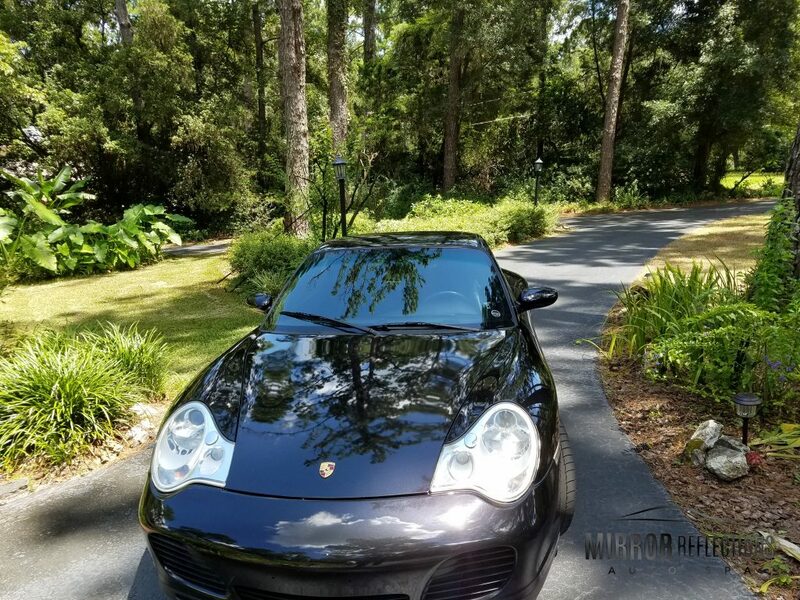 I’ve been a Menzerma 400 user for years and just switched to Jescar Compound as it is easier to wipe off which helps on soft paints like Porsche. Totally agree about humidity being your enemy. I tried to apply a coating recently where the humidity was close to 100% and it was a miserable experience. Some of the problem was the coating and some was the humidity. Some coatings work better in high humidity. Manufacturers need to adjust their application instructions based on humidity levels. Yes! Writing this article, I wanted to emphasize the effect humidity has on final product applications. 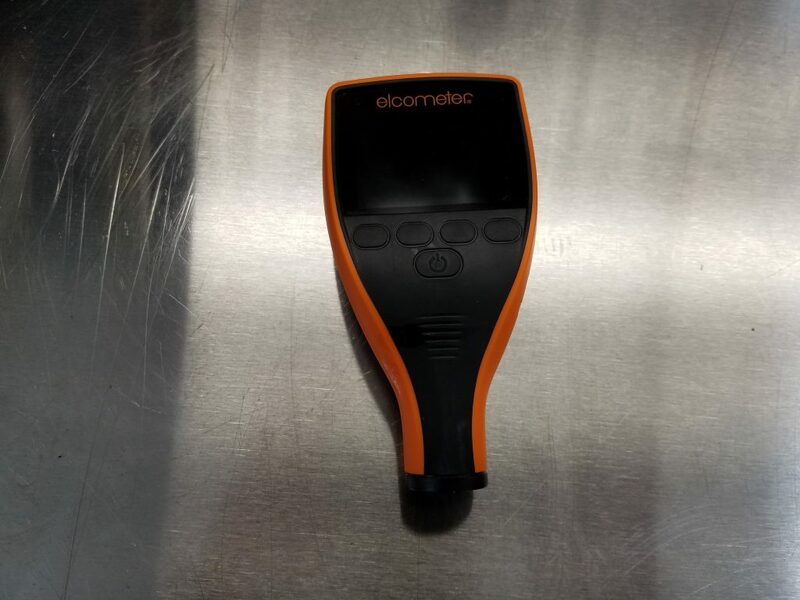 The Elcometer you have does it measure plastic bumpers as well ? Nice work. I wonder why the owner let it get to that point to begin with?